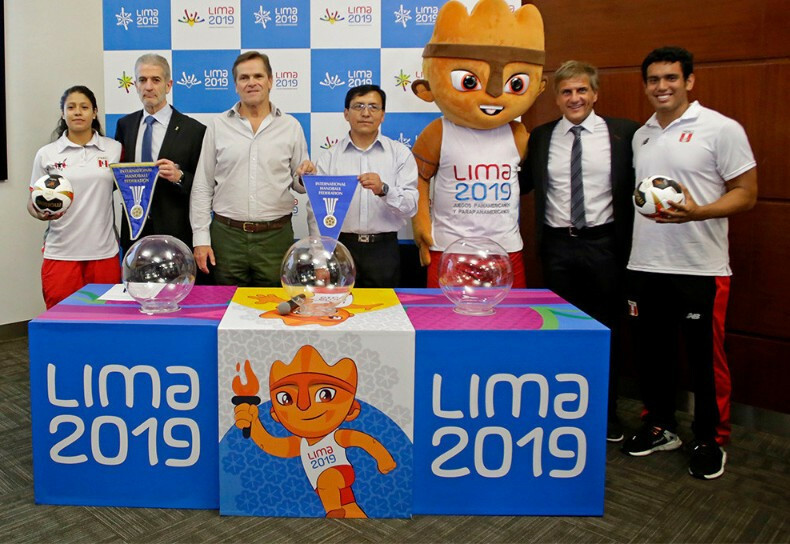 The draw for the handball competitions at the Lima 2019 Pan American Games has been completed in Peru's capital. 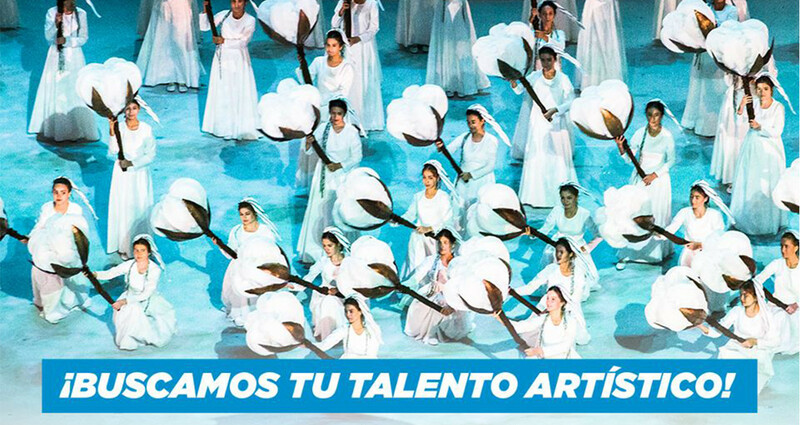 Lima 2019 has launched a scheme called "Talent Peru" as they look to recruit performers for their Opening and Closing Ceremonies. 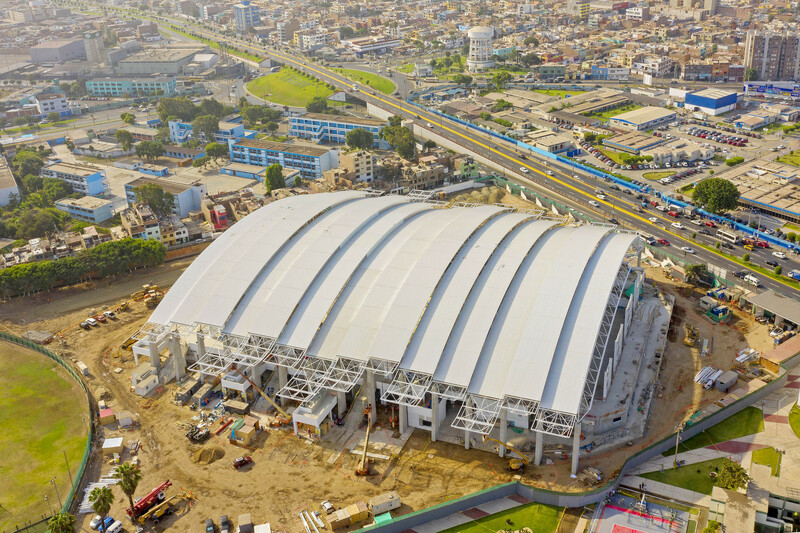 Peru's divers Ana Ricci, Jesús Liranzo, Facundo Meza and Adrián Infante all excelled at a qualifying event held for the Lima 2019 Pan American Games, set to start on July 26. 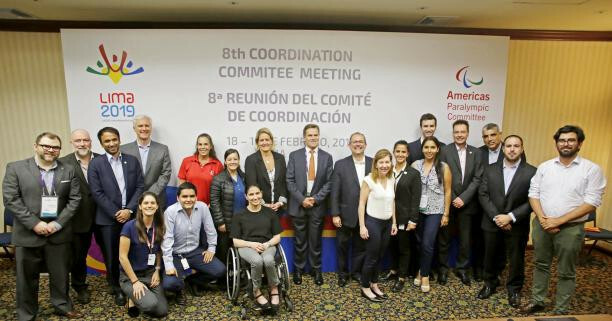 The Americas Paralympic Committee (APC) has stressed there is still much work to do in preparation for this year's Parapan American Games in Lima but added they are generally satisfied with progress after the final Coordination Commission meeting in Peru. 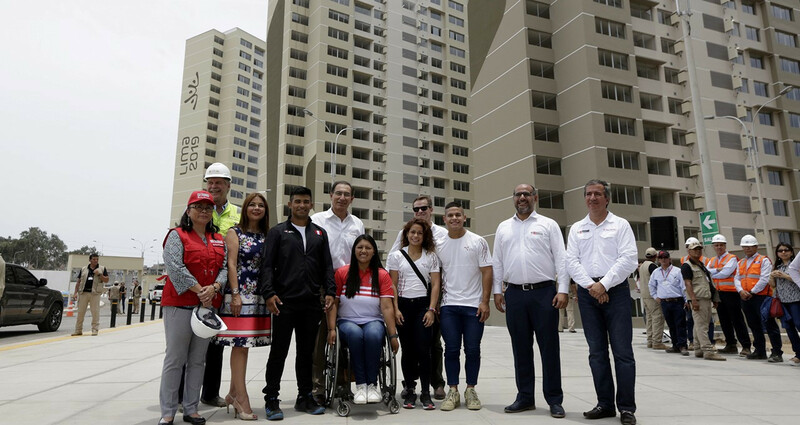 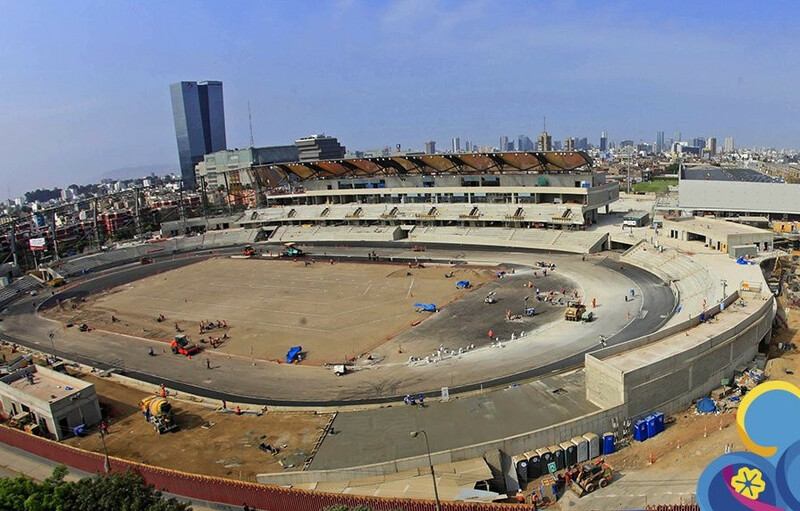 Peruvian President Martín Vizcarra Cornejo has expressed his confidence the Pan and Parapan American Games in Lima will prove successful after touring the Athletes’ Village. 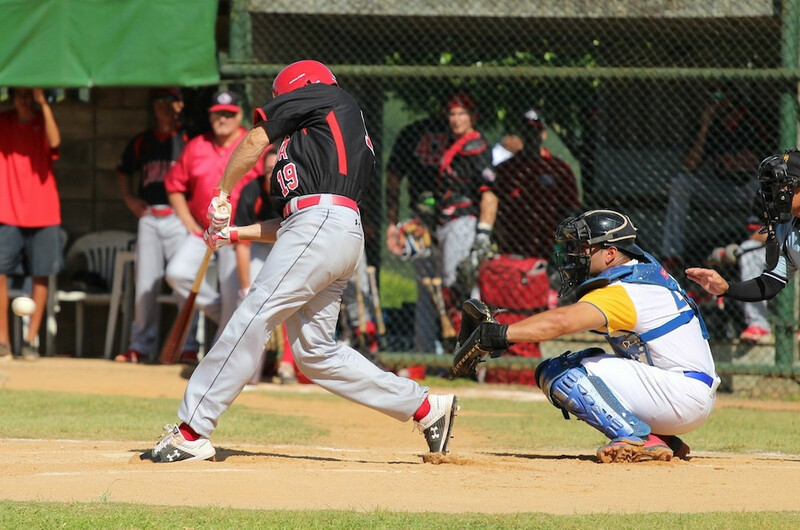 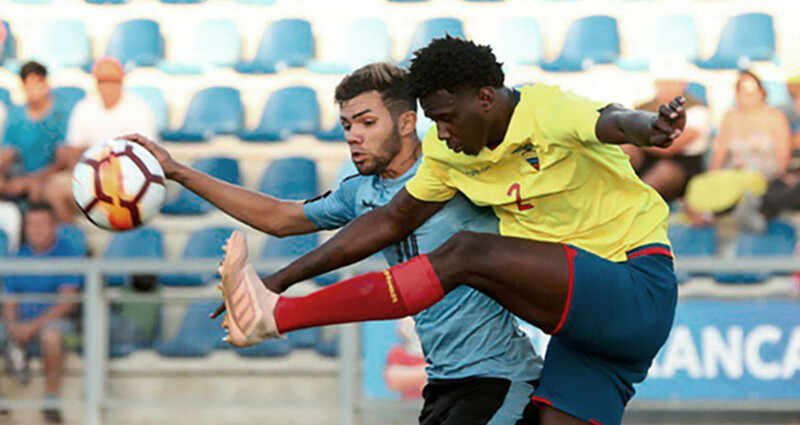 Canada, Colombia, Dominican Republic and Nicaragua have taken the final qualification spots for baseball at the Lima 2019 Pan American Games. 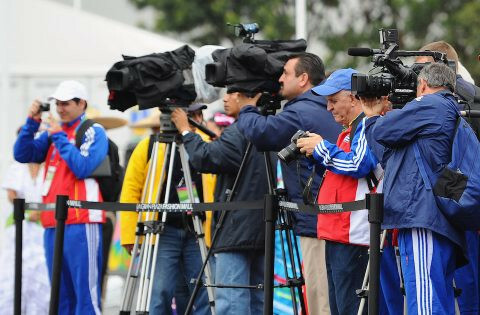 Lima 2019 organisers have opened the media accreditation process for this year's Pan American Games taking place in the Peruvian capital. 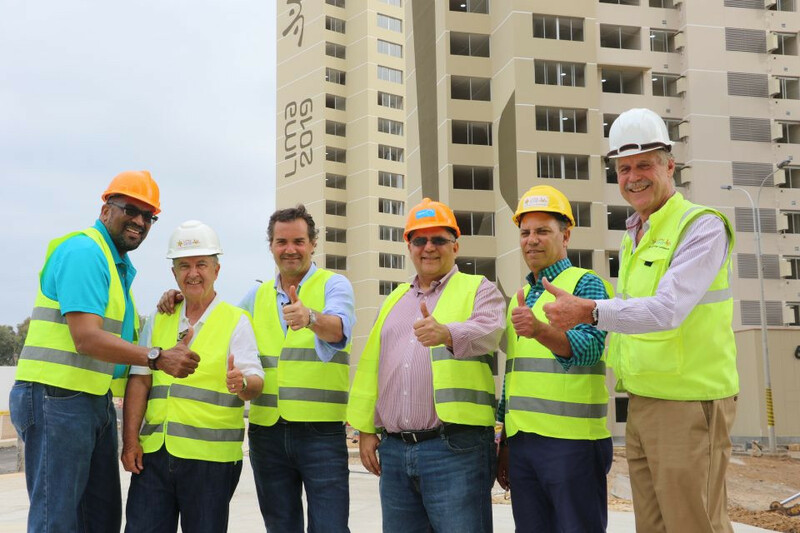 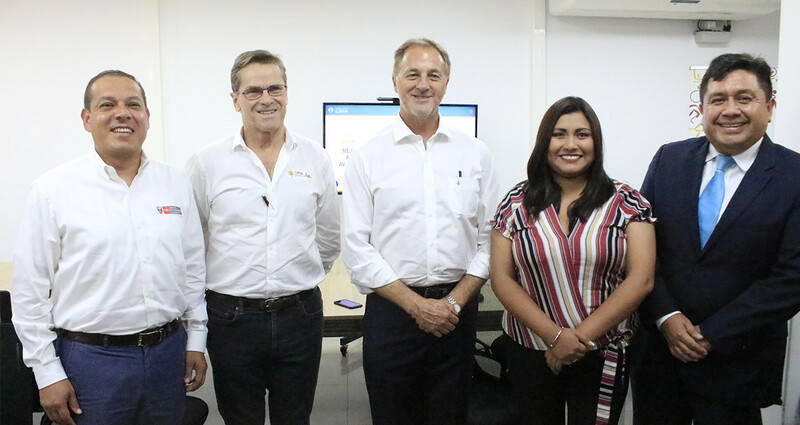 Organisers of the Lima 2019 Pan American Games have met with the city's Mayor Jorge Muñoz and national and district authorities to try and resolve various issues before the Games this July. 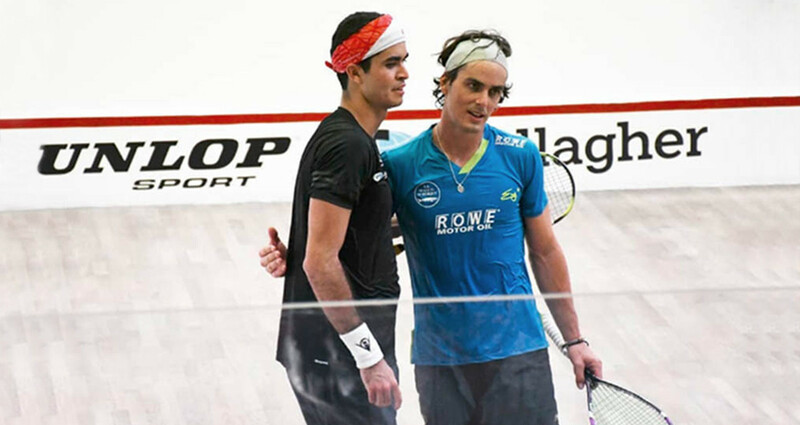 World number 11 and Lima 2019 ambassador Diego Elias has taken part in a squash exhibition match against New Zealand's Paul Coll to promote the sport prior to this year's Pan American Games. 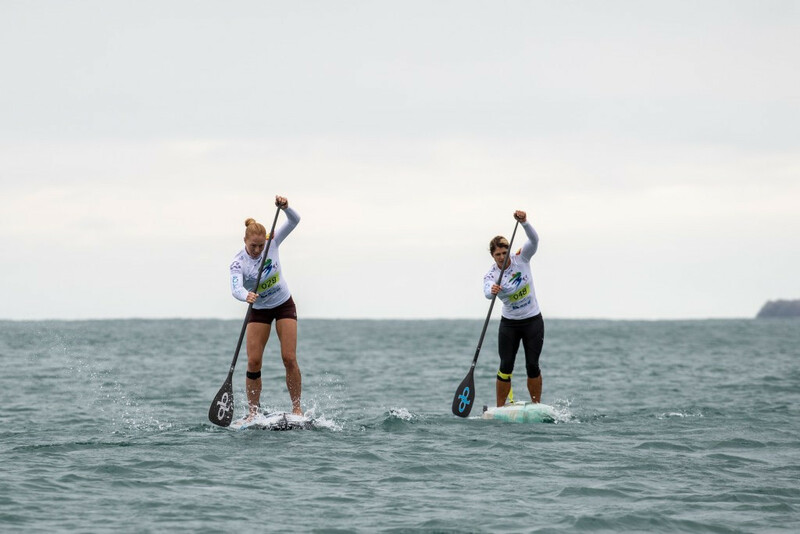 Peru's National Water Ski Championship has been held at Cañete's Laguna Bujama, which will play host to the sport at the 2019 Pan American Games in Lima.